← Ready to scale? Partner with an awesome VC! I have shared travel tips with friends for many years, but now that I have a blog can share them here. I hope they are useful. 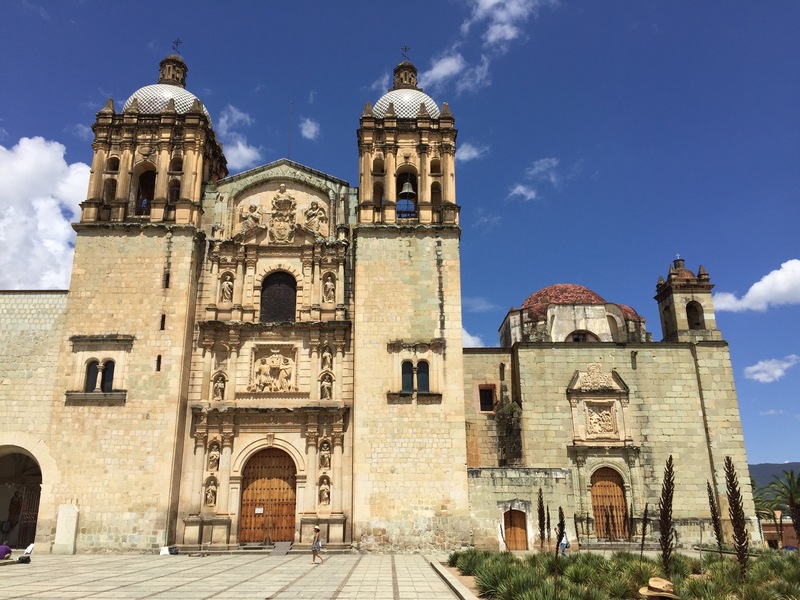 This first post is on what to do in the City of Oaxaca (official name is Oaxaca de Juarez), capital of the state of Oaxaca in Mexico for a few days. Wikipedia has plenty of information on Oaxaca you can consult here. 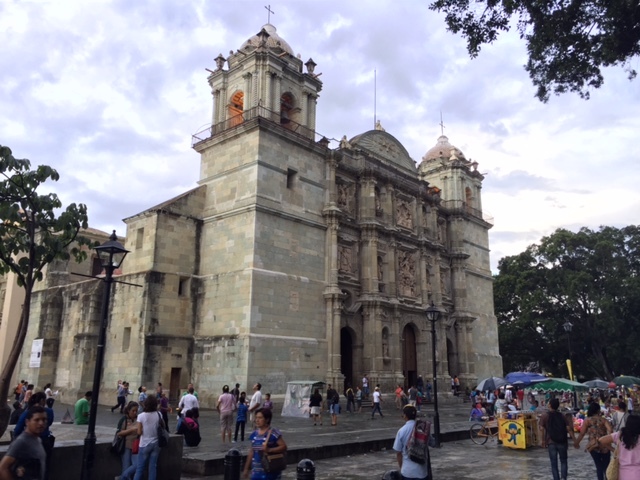 Zocalo (main square) and Cathedral. Really nice church of Santo Domingo. Next to it, the amazing and huge Centro Cultural Santo Domingo, which is a museum and botanical garden, and used to be the convent of the church. Plan on dedicating at least 2 hours. Get an audioguide if you do not speak Spanish as labels are only in Spanish. The Rufino Tamayo Museum, which has a very nice collection of mostly pre-Columbian clay figures collected by famous Mexican painter Rufino Tamayo. 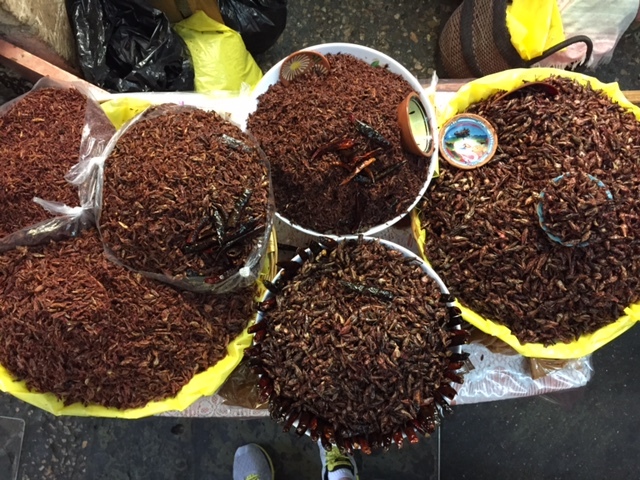 The Benito Juarez and 20 de Noviembre markets. 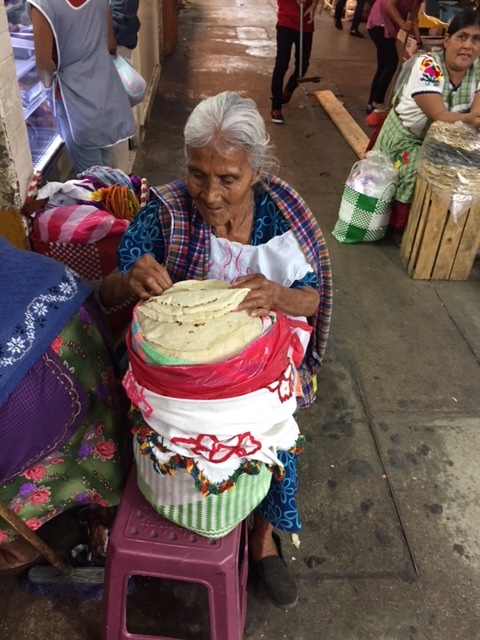 Here you have to try eating at the food stands with typical Oaxacan food. 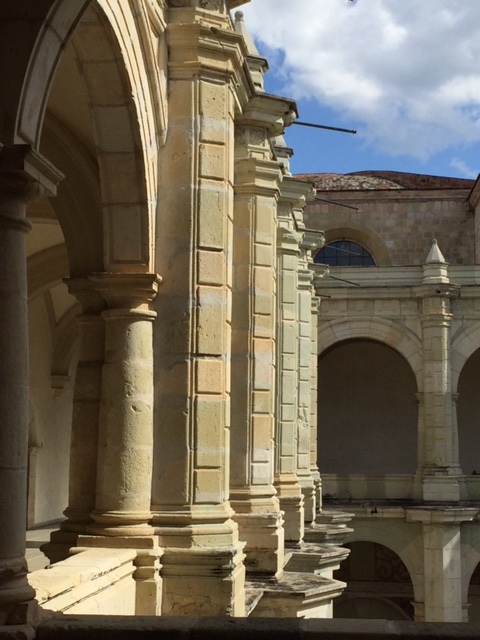 The MACO – Contemporary Art Museum of Oaxaca. Walk the andador turistico – the pedestrian street where many art galleries, restaurants and coffee shops are. 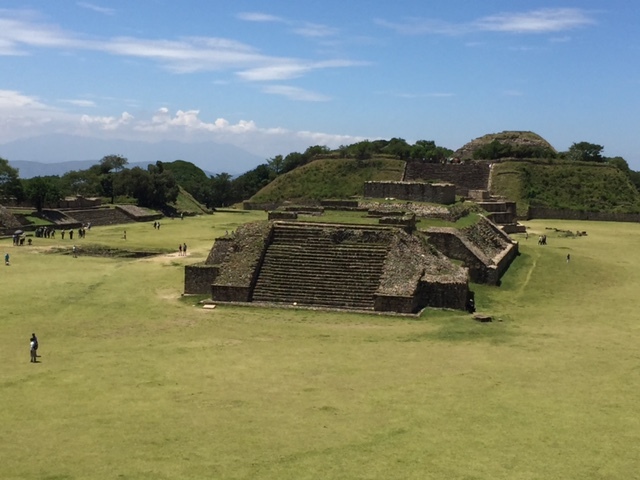 A short ride from downtown is Monte Alban, an amazing archeological site inhabited since 500 B.C. You might require 2 or 3 days to visit these landmarks. 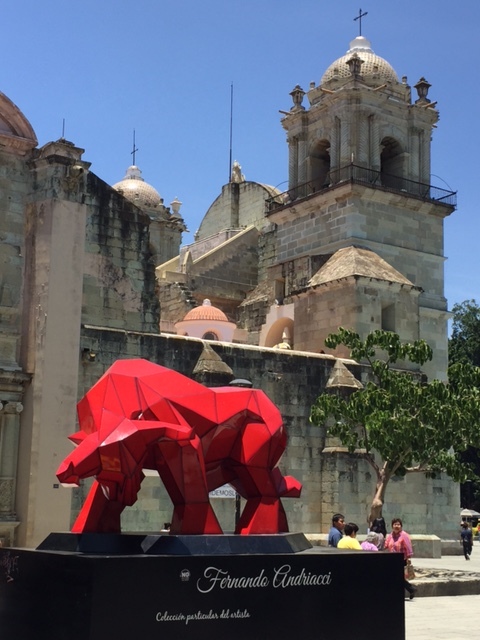 There are many art galleries in the area with artists from Oaxaca and other regions of Mexico. You can find interesting works, some of them at reasonable prices. San Martin Tilcajete, for amazing wood sculptures called alebrijes. 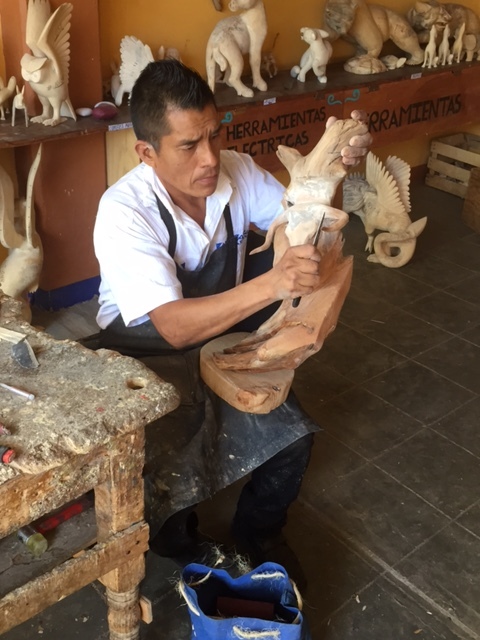 Visit the workshop of Jacobo and Maria Angeles for a nice tours of how alebrijes are made. Then visit the Copal Magico workshop of Jesus and Roxana Hernandez to buy nice pieces at more reasonable prices. San Bartolo Coyotepec, for black clay. Visit the workshop of Doña Rosa to learn about the process. El Tule, an amazing and huge ahuehuete tree more than 2000 years old. You can get breakfast at the food market, where all the stands sell exactly the same typical food. 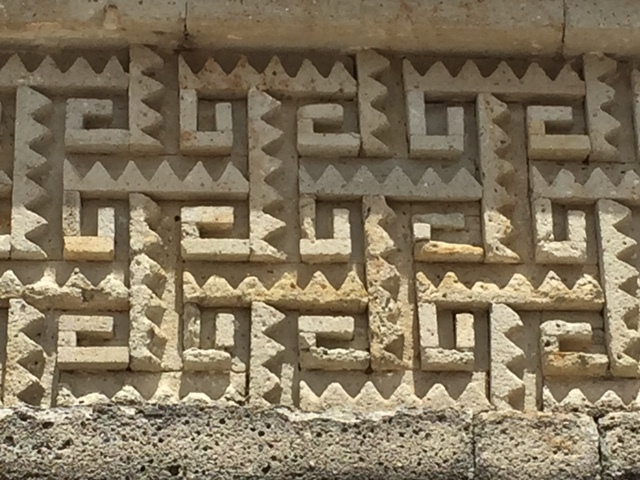 Teotitlan del Valle, for nice wool rugs and tapestries. 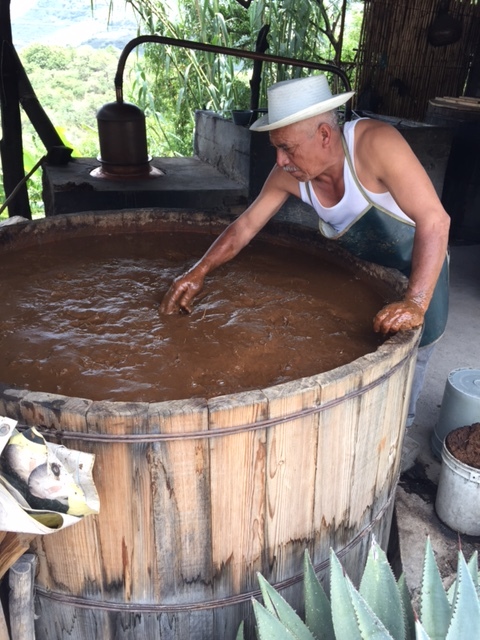 Visit the workshop of Isaac Vasquez for an explanation of the process from the sourcing of the natural dyes to the final product. Also Ismael and Edgardo Gutierrez Sosa workshop has nice and more modern designs. 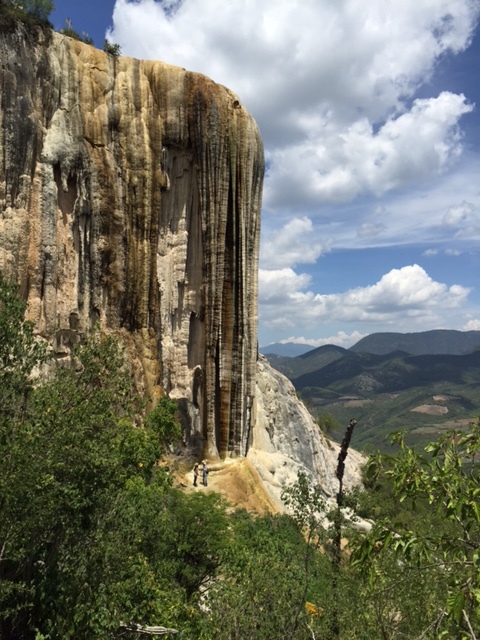 Hierve el Agua, nice petrified waterfalls. Bring bathing suit to get into the spring pools. 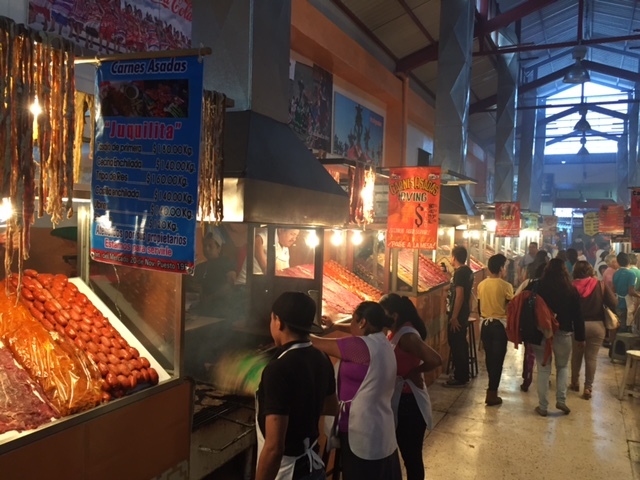 The food stands at the 20 de Noviembre market, and the nearby grill beef section, where you you buy the typical tasajo – very thin salted beef cut – from the store you like, and sauces, tortillas and drinks from independent vendors each. 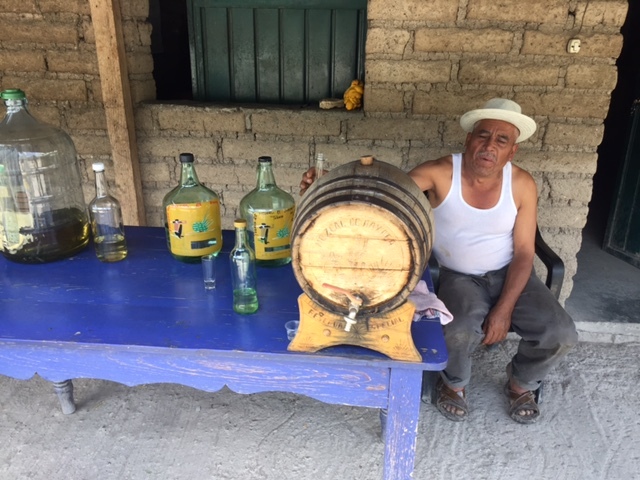 Mezcal is the local spirit drink, made out of several different varieties of agave. You have to try it. There are hundreds of brands, many of which are produced completely artisanal in small batches. 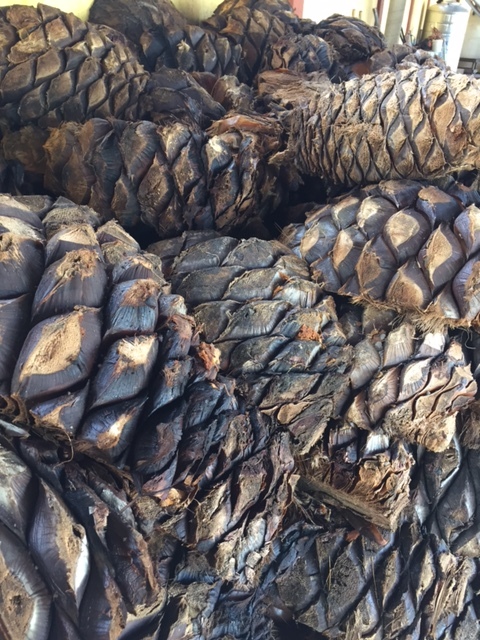 You can try them at restaurants or at Mezcalerias, which carry a few brands each and sell full and half bottles. In general they are expensive so you should taste them before buying. My recommendation for buying artisanal mezcal is Cuish, which has really good mezcales at reasonable prices. Let me know if you have other recommendations and I will add them here. 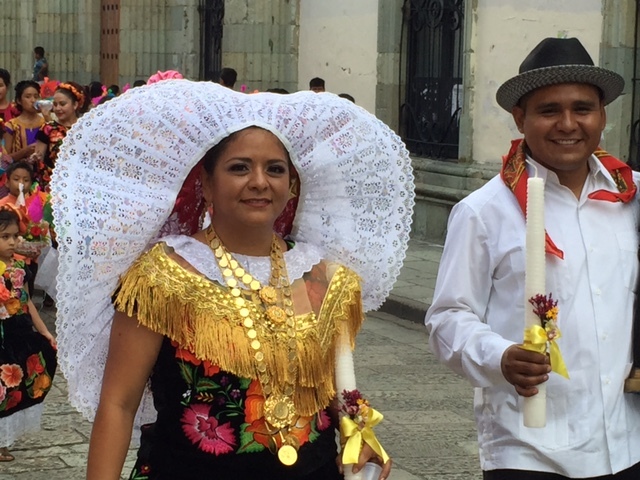 This entry was posted in Fotografia, Mexico, Travel and tagged Oaxaca, Travel tips. Bookmark the permalink.